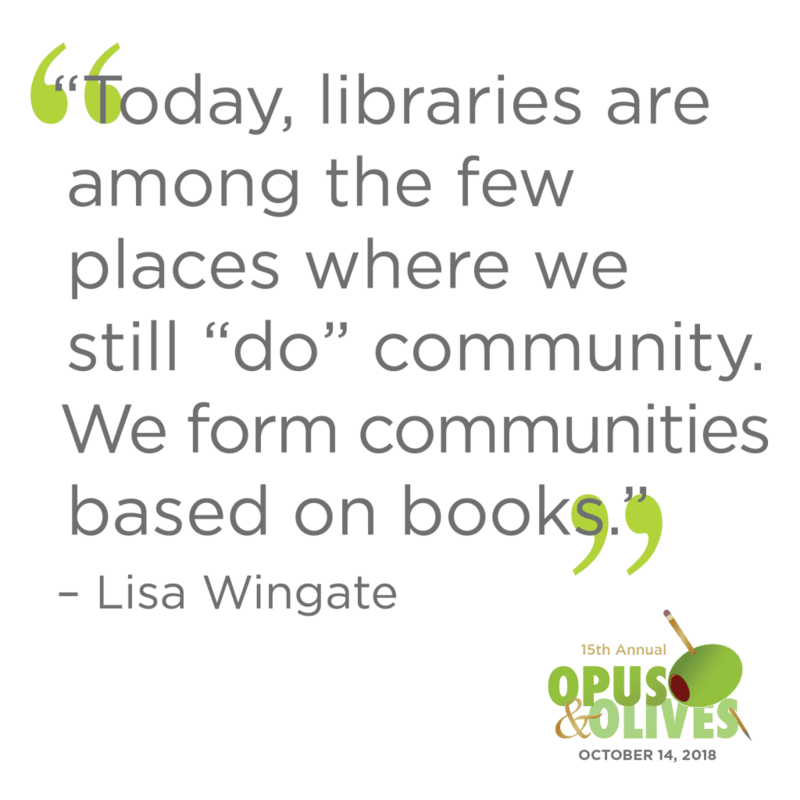 We are so thrilled that Lisa Wingate will join us for this year’s Opus & Olives. 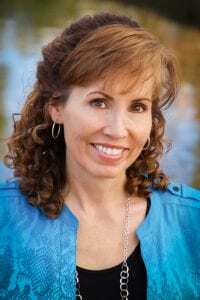 In preparation for the big event, we asked Lisa a couple questions to help fans get to know her better. This is an #opusexclusive. Two long-lived dreams were born in me at the tender age of six in Peaslee Elementary School. The first began during a snowy indoor recess, when Mrs. Krackhardt found me writing a story at my desk, read it over my shoulder, and told me I would be a writer someday. The second sprang to life when the gym teacher “borrowed” me from my first-grade class and directed me do a handspring demo for a group of hulking fourth-graders. The gym teacher promised that I could be an Olympic gymnast if I worked hard enough. I pursued both dreams with wild abandon, but only one was meant to be. Dream #2 eventually fell victim to an eighth-grade fascination with boys and a mental block against landing back flips on a four-inch slab of wood. Fortunately, Dream #1 lived on… and still does. In this busy modern world where automation and cyber communication have eroded the need for face-to-face human communication, I miss the life I remember as a kid. Back then, our days were filled with conversations, stories, and a sense of being surrounded by people we knew and understood. Everywhere we went, there was a sense of community. 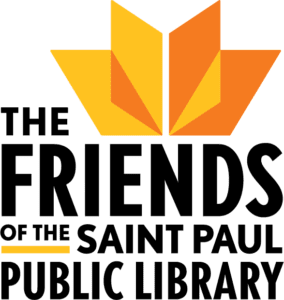 Today, libraries are among the few places where we still “do” community. We talk about books. We gather around books. We discuss our experiences with books. We form communities based on books. That is what I love about libraries. Meet Lisa and the rest of our bestselling lineup in person on October 14 at the RiverCentre in downtown Saint Paul!